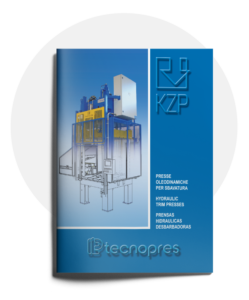 Tecnopres design, assembly and trade hydraulic presses, trim presses for die casting and special machines. Since 1980, when Tecnopres was born with the heritage of Brosi / Atrema, the company create its own production way to clearly identify the necessities of the Customer and satisfy them starting from the project to be able to give innovative and modern solutions. 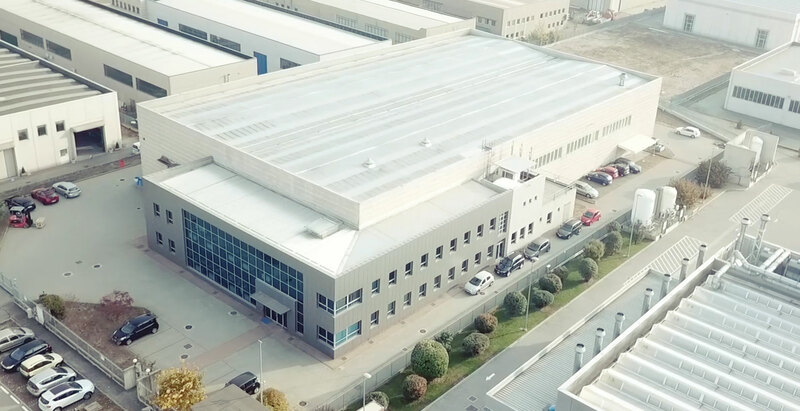 For that matter Tecnopres built a plant with 2400 sqm for production and 800 sqm of offices for the Tecnical and Commercial sides. 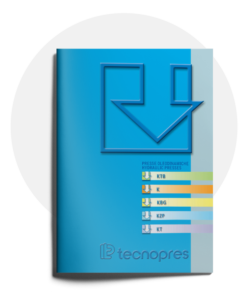 Product quality, reliability of installed components are a normal feature of Tecnopres production. The large number of produced presses and several years of national and international market presence are a guarantee of that. Our history begins in 1955. Ever since then, we have been designing and manufacturing hydraulic presses. They have always been the constant characteristics of our production. 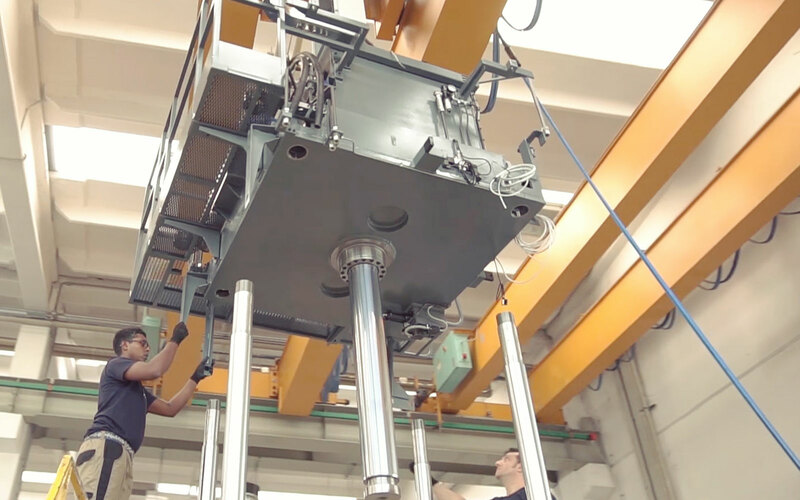 In over 50 years, we have built 4,500 presses for customers in 35 countries on 5 continents. And every year we produce 100 presses: a distinction of high quality. Many years have gone by, but our strength is still to innovate our product and our know-how. By always finding new and state-of-the-art solutions. We have grown along with our customers. Day by day, we collaborate with them to meet their needs and create a better product. We believe in Custom Tailoring and every press is custom-made to provide a turnkey solution. Because for us, each customer is unique. We oversee and carry out our complete production cycle. From the mechanic, hydraulic, and electric design to the construction of the single component. From programming the operating software to the final assembly. Tecnopres designs and manufactures all hydraulic machines in its plants. Our qualified technical staff takes care of the design through the use of modern softwar and applications. The realization of all the components of our machines is entirely carried out in our factories. We perform turning, milling, boring, painting and assembly of all the components of our machines. 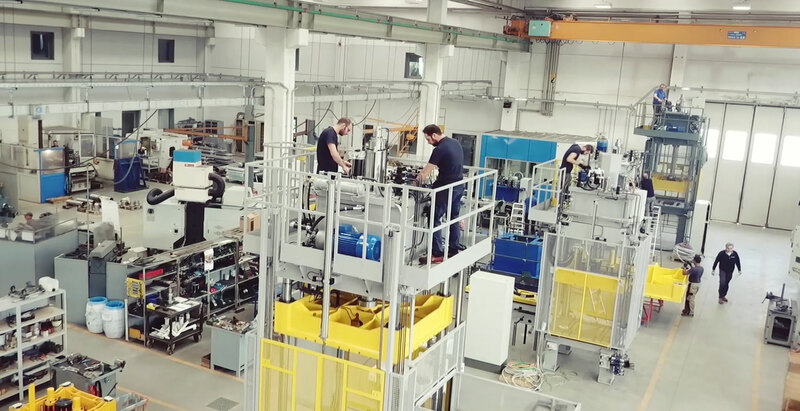 Our quality management system is certified and is in compliance with the standard ISO 9001:2015 for the following fields of activities: PROJECT DESIGN, PRODUCTION, VERIFICATION TEST AND ASSISTANCE OF HYDRAULIC PRESSES AND RELATED ACCESSORIES FOR THE AUTOMOTIVE AND INDUSTRIAL SECTORS. Even after we have delivered the product to the Client, we continue to follow its installation and service. The start-up, testing, and training are carried out by our specialized technicians at our Clients’ premises. 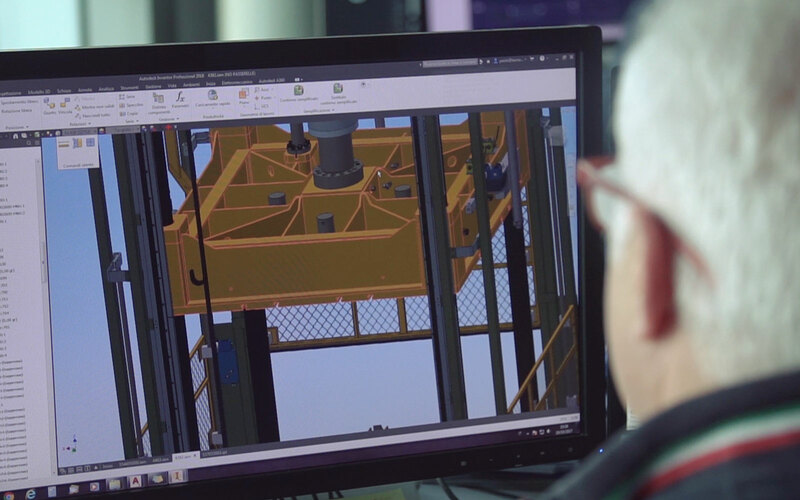 Tecnopres follows Customers at 360° from designing to all the life of the machine. Why takeaway a machinery if still working and could be work better? When a machinery after have been working for years is still ok and enough for working we are no speaking of an old machine but of a machine well designed assembled. For these matters Tecnopres can offer a complete refurbishment of the machine to retrofit and update the system to the ``state of the art`` technology, for have a like-new machine, in line with similar of last generation.